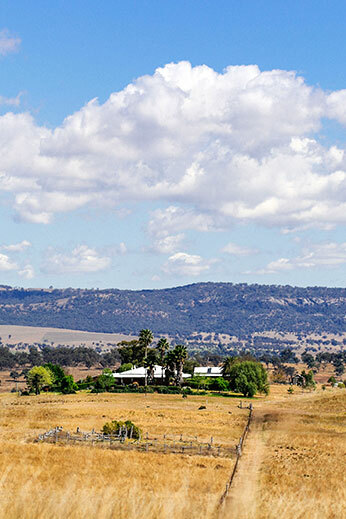 Come and lose yourself under endless blue skies at this purpose-built Upper Hunter country retreat. 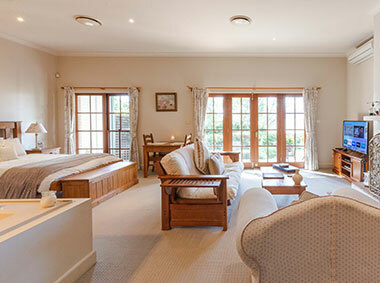 Award winning 4.5 star luxury accommodation, achieving excellent reviews for over 10 years. Shake off that city stress and enjoy stunning rural views from your very own, totally private courtyard. 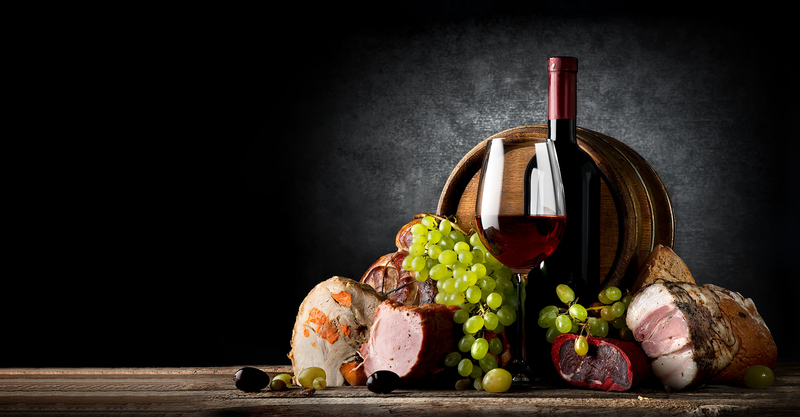 Come visit the Upper Hunter region of NSW and indulge in one of the most prominent food and wine regions of Australia. 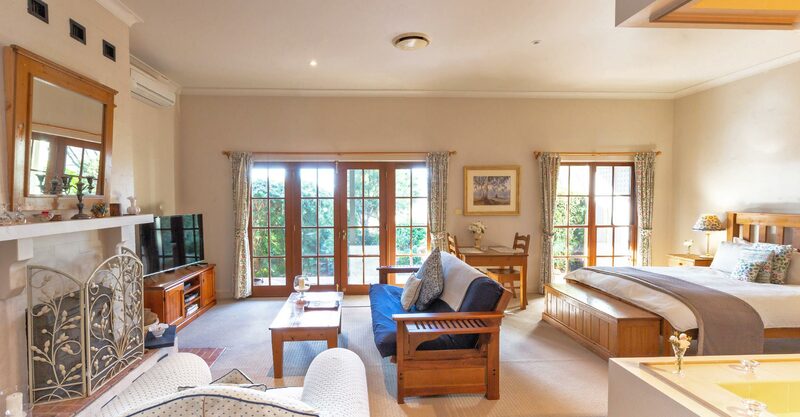 All our rooms feature your own private spa bath and fireplaces, perfect for a relaxing night in with a good bottle of wine. 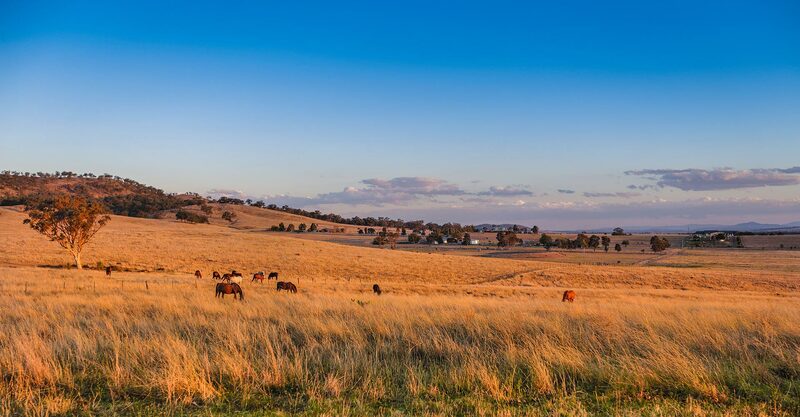 Enjoy a slower pace and the serenity of country life, surrounded by paddocks and horse agistment. 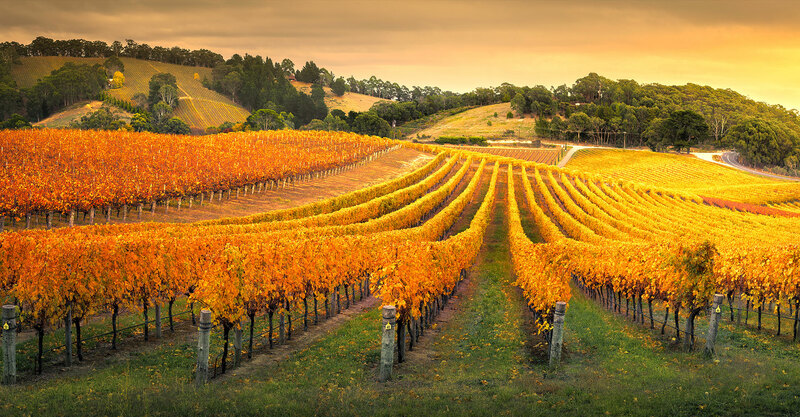 Unwind in Upper Hunter country with wineries, National Parks, heritage towns and more. Get away from it all – Escape and unwind. 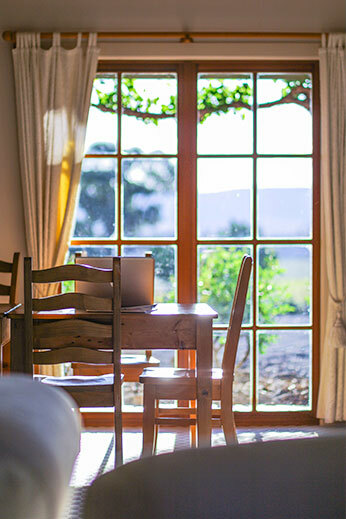 NBN Wireless access in every room to ensure you are online for your entire stay, if needed. Stream the latest movies and TV from Stan, Netflix and more with Apple TV in every room. 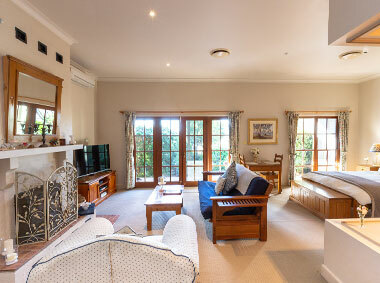 Every room features a private fireplace and air conditioning for year round comfort. Keep the kids entertained with the latest Apple TV games while you relax and unwind. 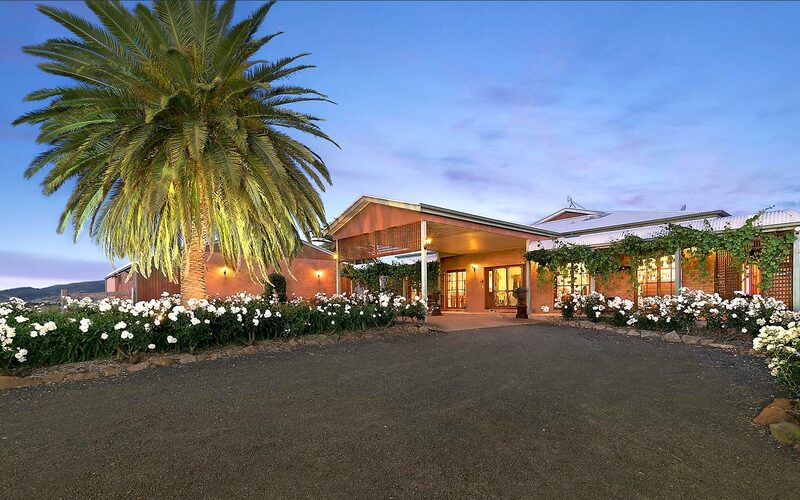 The ideal location for your next business conference, with facilities onsite and NBN access. Enjoy a relaxing swim, or have fun with the kids in our huge solar heated pool. 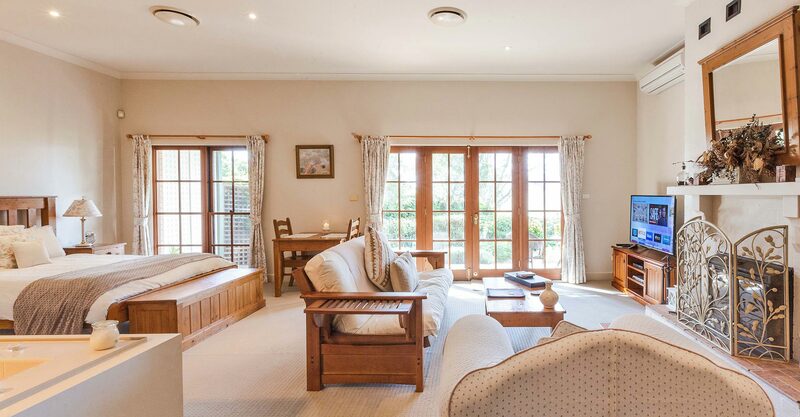 Our purpose-built country retreat takes advantage of its beautiful rural setting in Upper Hunter country. The spas are positioned to look out over country vistas, with edges wide enough for a cheese platter and champagne bucket. 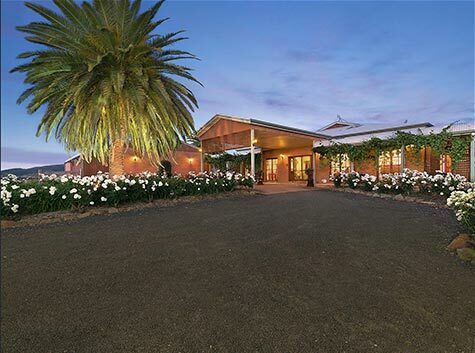 The property has all the character of an old country homestead but with the comfort of purpose-built accommodation. Perfect! 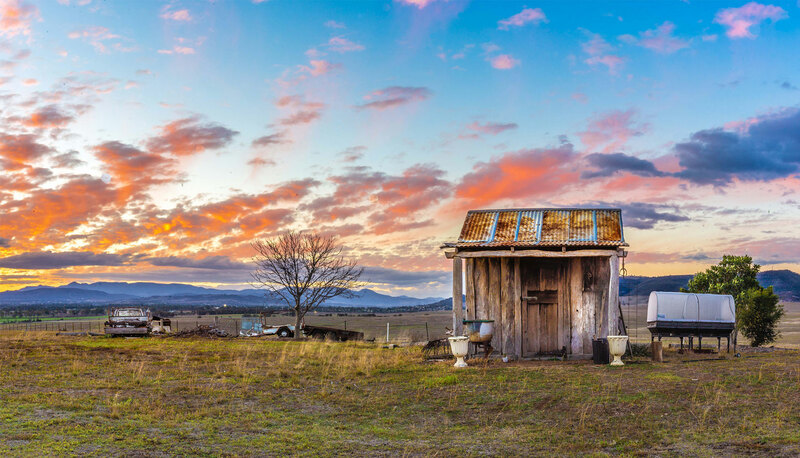 Beautiful views of the Hunter Valley from every window! We arrived late in the evening to find a fireplace which had already been lit, and a nice warm comfortable room. After settling in, we had home cooked meals brought to our room. 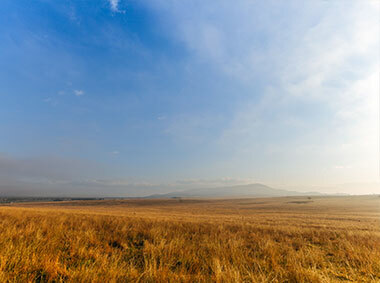 The following morning we woke to see beautiful views of rolling hills from every window. We had intended to spend a few days touring wineries and the like, but instead opted to spent the majority of our time exploring the property, soaking in the spa and enjoying the fireplace. Each room even came with a huge flat screen TV and a new Apple TV! I would highly recommend the Strathearn Park Lodge. The thing is, our hosts keep the quality in the experience, year after year. We stay at Strathearn once a year as we hold a business event in Scone. Sometimes in three groups (with partners), sometimes less. For four consecutive years, hosts Peter and Lyn have greeted us warmly, made us comfortable, fed and watered us and encouraged conversation with other guests. Try to arrive before nightfall, finding the gate can be tricky. The speed limit in the vicinity is 100km/h and slowing down once or twice to locate the entrance in the dark is a bit dangerous. (hint - the big blue "Relax B&B Ahead" signs aren't standard roadside advertising). Use the verandahs at sunset to appreciate the location - but foggy autumn mornings are quite spectacular as well. Convenient, luxuriant, want to come back and stay without the pressure of having to leave to go to work. The sign says "luxury relaxing accommodation" and it is just that. We had room 1 which faced the paddocks and had a nice patio area. The room was huge with spa and all the usual B&B facilities. The hosts were very accommodating and breakfast was a continental style and we opted for the cooked breakfast nice and tasty. Our dog and theirs managed to wear themselves out and they like us slept soundly. We will return when down that way again. We stay here often. It is a lovely and well appointed accomodation. High quality service and very comfortable. 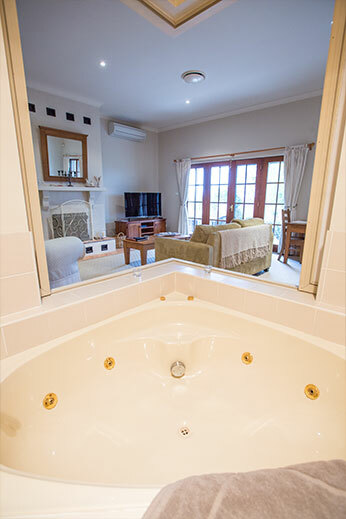 Every luxury is provided including large spas in bathroom and a fireplace in every room. The beds are extremely comfortable and the grounds are a pleasure. 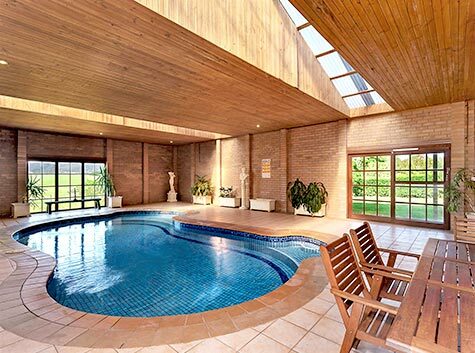 The indoor pool is lovely in warmer months. Excellent for couples and families. Sometimes it is very difficult to leave! We arrived to a friendly warm greeting. Then shown the lounge and dinning area. We found this room very welcoming beautifully decorated with a bit of old charm thrown in. We then were shown our room OMG very large and spacious. We were left to unpack and settle in. Very well styled and clean. Lots of little extras in the bathroom for your use. We enjoyed the spa and absolutely loved the fireplace which we gave a work out. The views were awesome and we loved that we could take our dog with us. 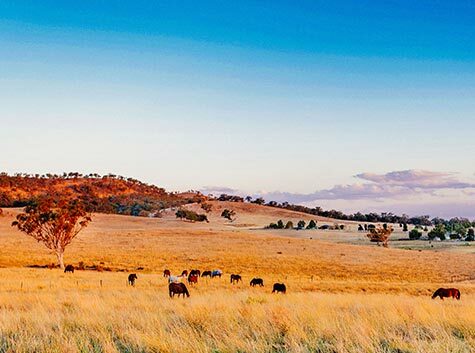 Share our love of everything equine and join us for the 39th annual Scone Horse Festival, 2-12 May, 2019 in Scone, New South Wales – the Horse Capital of Australia. 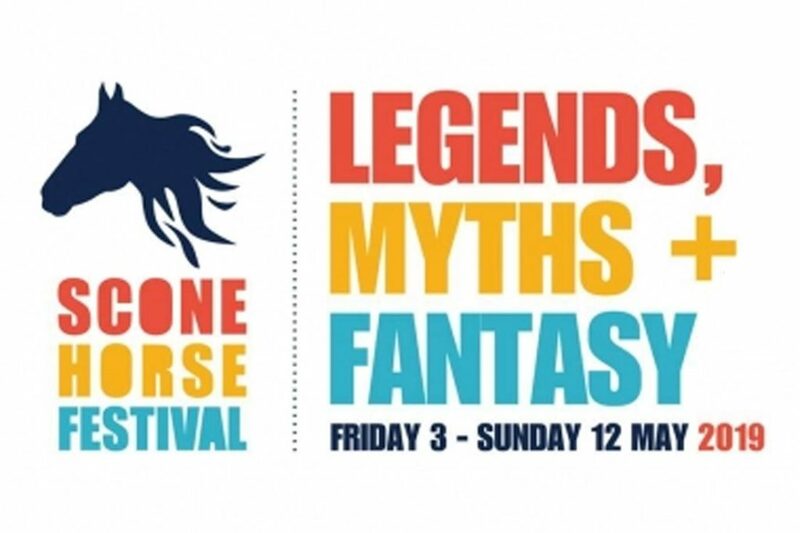 Come along and enjoy the festivities with events such as the Horse Parade, Yarns Night, Official Calcutta and the prestigious Scone Cup. 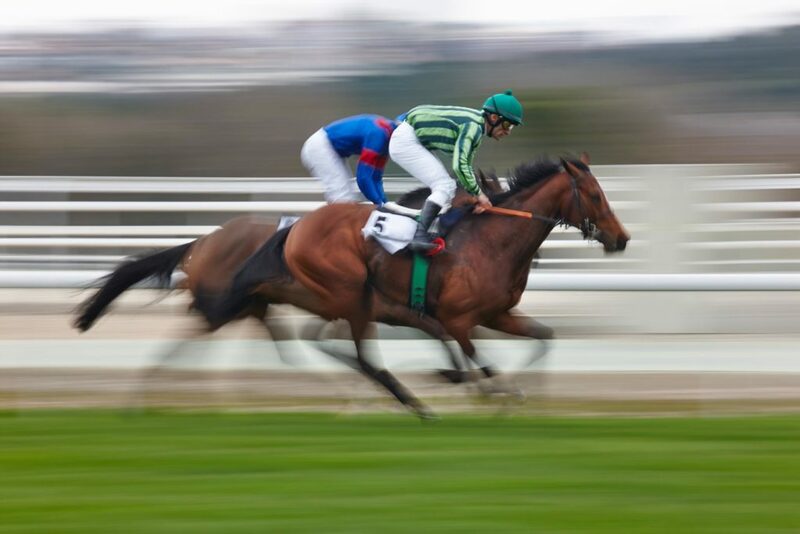 Another great day in country racing is on the cards when the Merriwa Cup is run again on April 27th at Merriwa Race Course, Merriwa. Click for more info…. 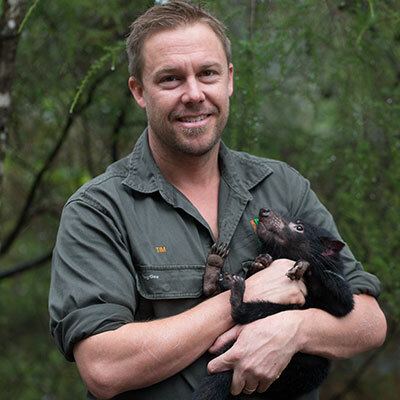 A chance to visit the Tasmanian Devils this January! 2019 brings the opportunity to visit some of our cutest locals with Devil Ark opening its gates to the general public for the first time, from the 1st of January until the 27th of January. 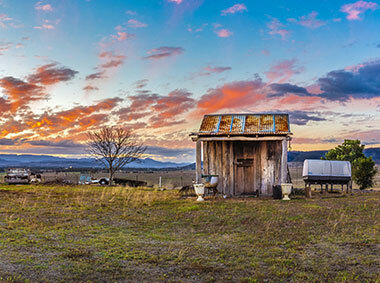 Lot 52, New England Hwy, Scone NSW.